If you’re like me, you get a little excited when you come across delicious ways to make mealtime easier to prepare and not break the bank. Between football, volleyball, having my oldest daughter in college, and working full-time myself, there seems to be almost no time to prepare dinner for my family during the week. 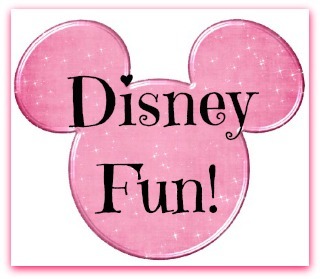 We have tried other frozen family dinners and, honestly, they just take too long to prepare. 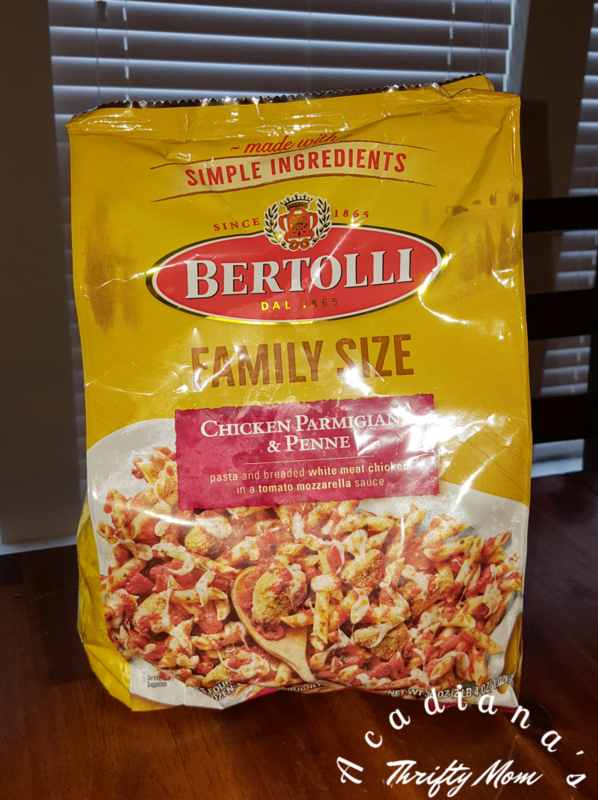 I picked up Bertolli family size Chicken Parmigiana & Penne this weekend to give it a try. The meal took exactly 10 minutes to prepare and my whole family loved it! I followed the directions to a “T” and it was perfect. There is nothing I would add or take away from the meal. We were in such a rush all weekend as well, that I didn’t even get to try some experimental toppings or sides. I put the chicken parmigiana on the stove, bread in the oven, and that was that! 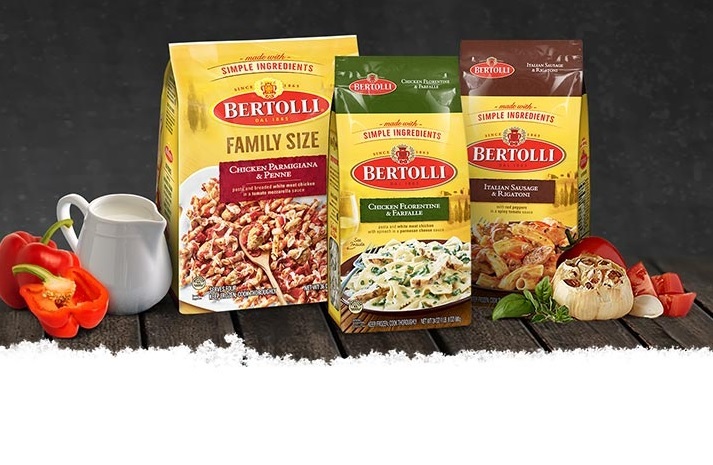 I am excited to try some of the other Bertolli family meals as well. The Chicken Broccoli Fettuccine Alfredo and Chicken Florentine and Farfalle looked amazing! Next week will be the week to try both of those. 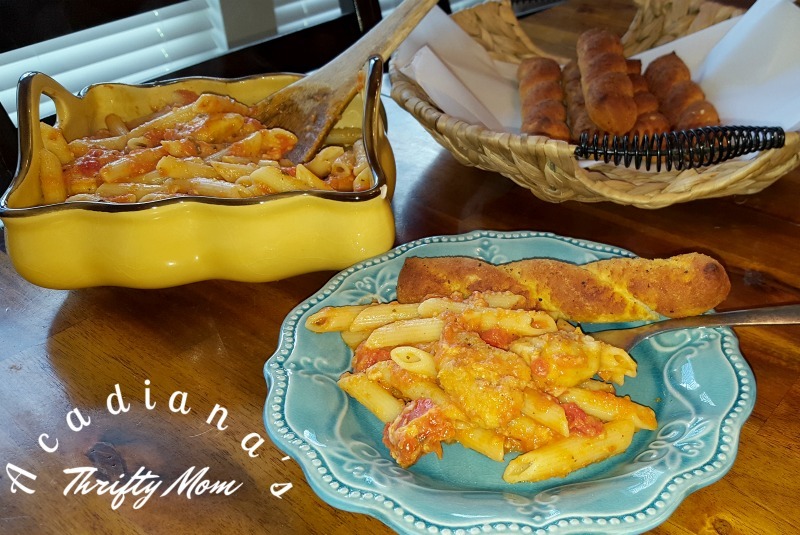 After I bought frozen garlic bread and salad fixin’s, I spent around $15 for dinner for my family of 5. I’d say that’s quite a bargain, especially since it tasted delicious and was ready to eat in less than 15 minutes! To top it off, Bertolli chicken parmigiana and penne is made with white-meat chicken, al dente penne and real Mozzarella cheese FOR THE WIN! 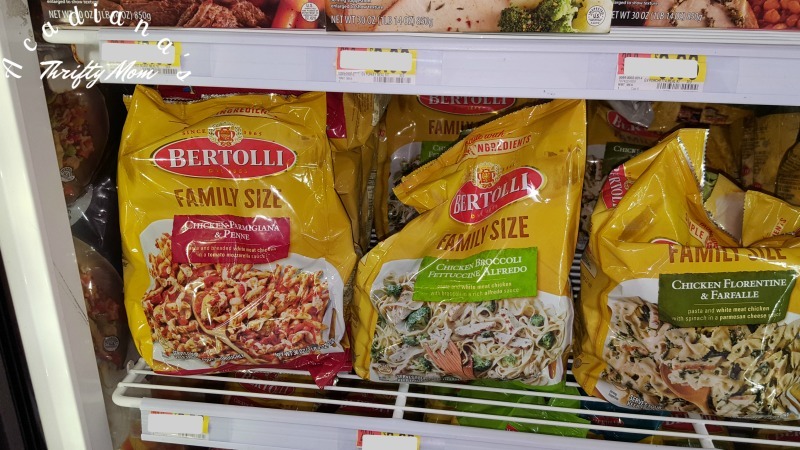 Also check out the Ibotta offer for Bertolli and PF Chang’s Home Menu Frozen Dinners. You get $1 off at Walmart!